Pop in to see our friendly staff & welcoming bar. 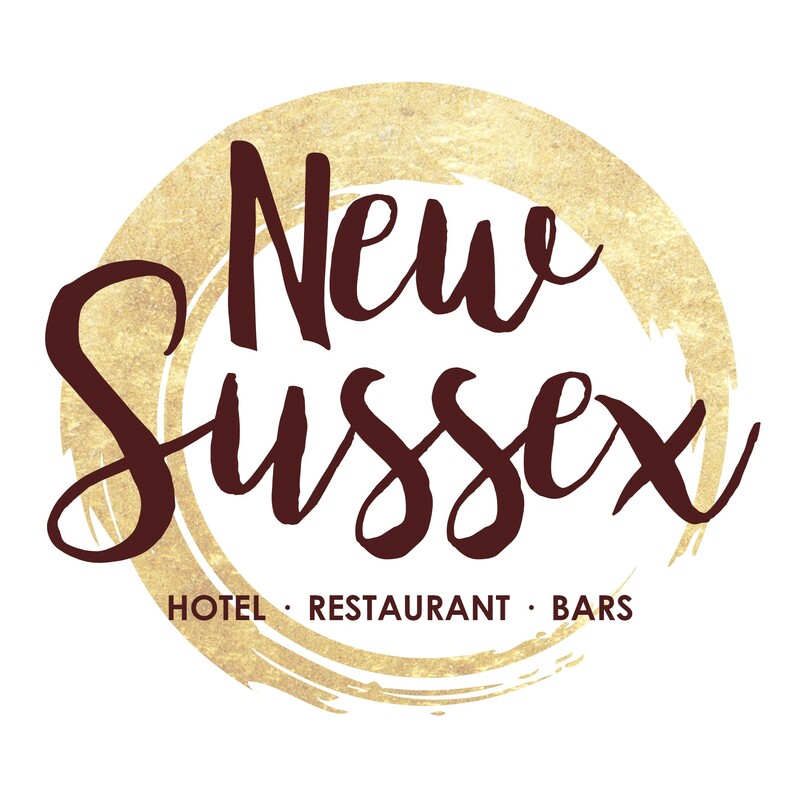 Our well Stocked Bar with LOCAL SUSSEX REAL ALES – with a different Guest Ale every week, Premium Lagers and Ciders on tap, as well as many bottled Lagers and Ciders, Wines and Spirits. We also stock a variety of non-alcoholic drinks. Great bar menu where all of our food and snacks are prepared and cooked to order. If the sun is out then why not enjoy our huge garden with a drink and snack.